Honest Aytes: A kitchen must have! *I RECEIVED A SAMPLE TO TEST AND WRITE MY REVIEW ON. Even though I received a sample, it does not effect my review. Blog post may contain affiliate links. This extra large cutting board by 1Easylife is great. I love that it is made out of bamboo so it is organic. This extra large organic cutting board is 18inX12in. 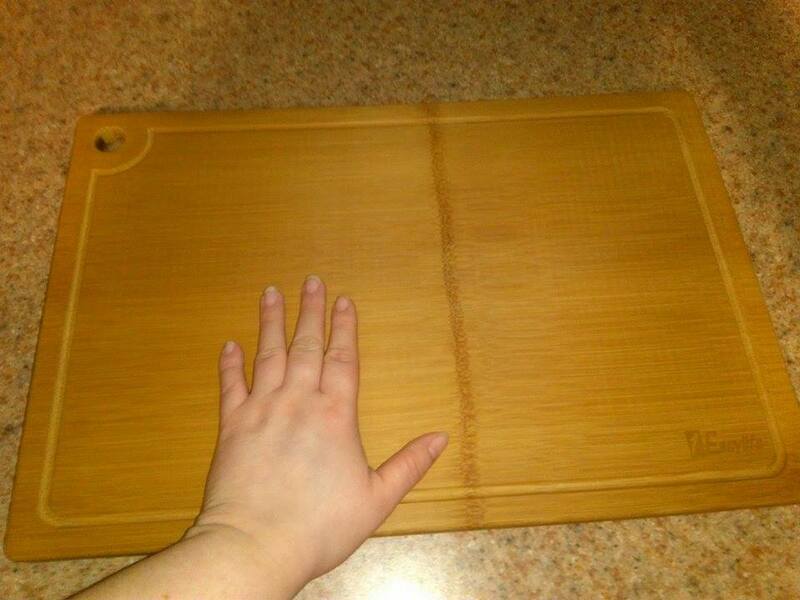 It is now my largest cutting board. Even though it is large, storing is not that bad as it has a hook so you can hang it on the wall. It is also lightweight especially for its size. 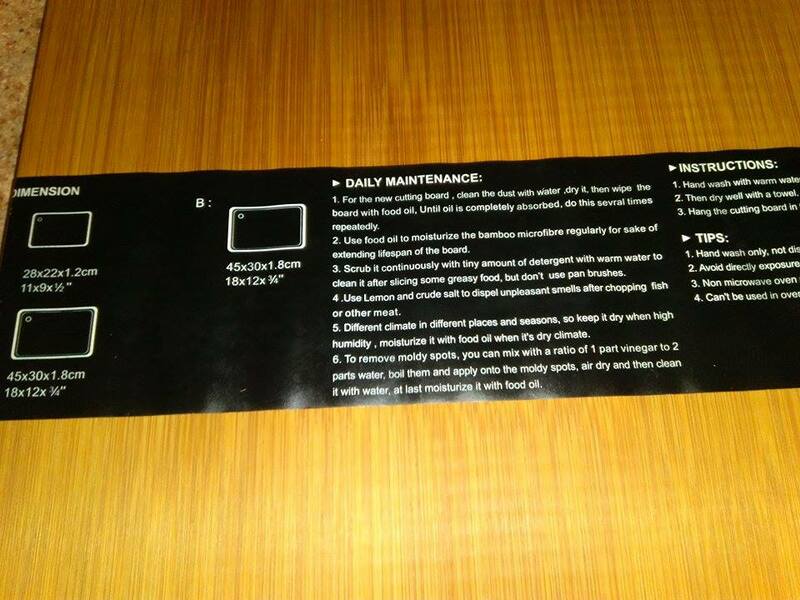 The care directions are like most wooden cutting boards. 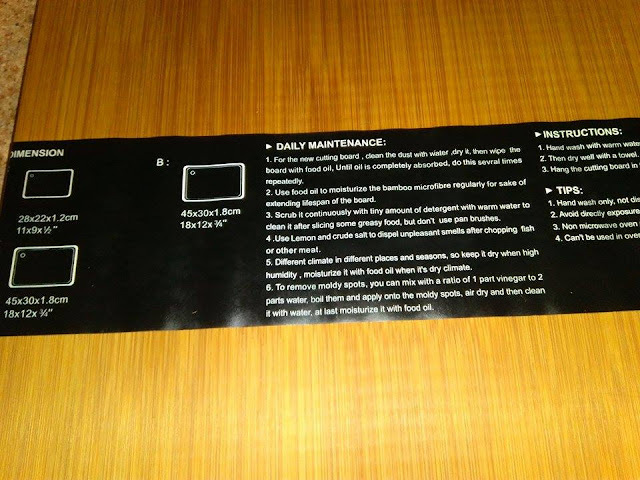 You have to wash it and oil it before first use. I used coconut oil on mine. I had to oil it 3 times to my liking. 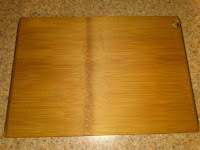 The oil keeps it from drying out which can damage the board. 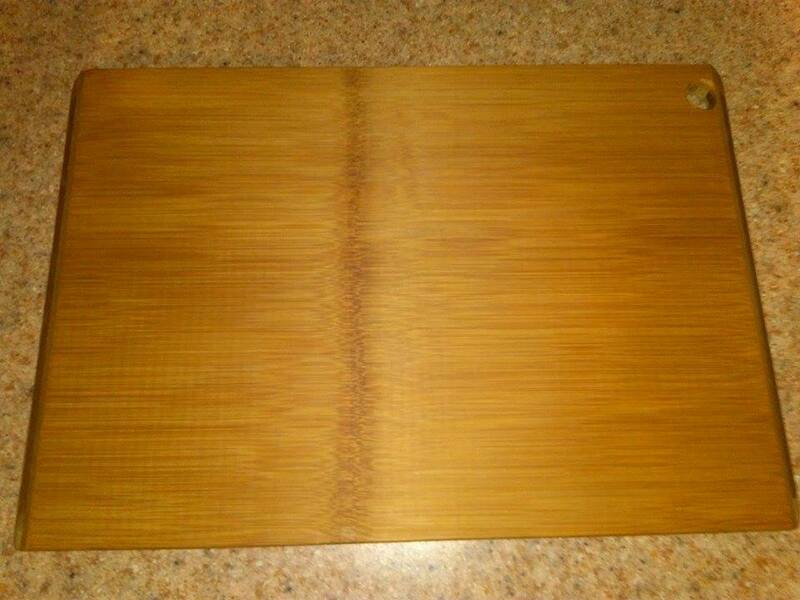 This cutting board has a nice smooth finish, but if it gets too dry, it can cause it to crack and splinter so be sure to oil regularly. Also this is hand wash only. I love the size of this cutting board. I have many small ones but they are not big enough for large jobs. It came in handy for Thanksgiving and Christmas dinner prep! 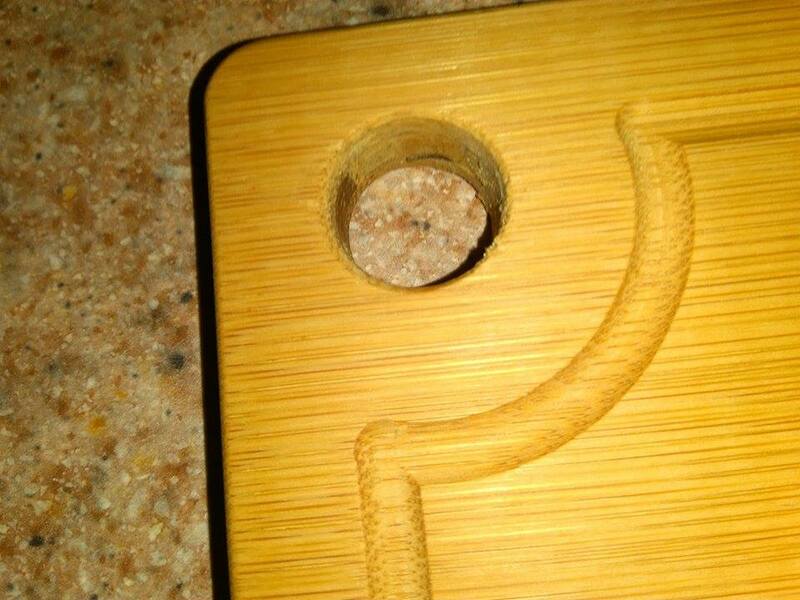 This cutting board does have a drip groove to help contain messes. It also has a Trapezoidal-Edge design so picking up and moving around is easy. It does have a rounded hangerso it can be hung it up when not in use to save on cabinet/counter space. 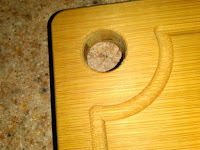 This large cutting board is very nice and durable. I can see it lasting me a long time. 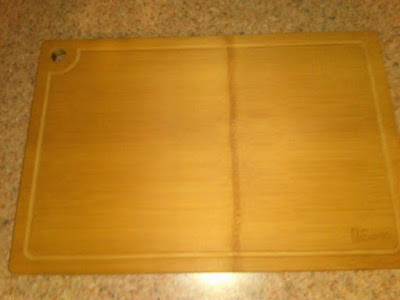 Overall this is a great extra large cutting board that I would recommend. Adorable Easter Gift for All ages!